Using Yclas makes it possible for users to contact sellers before purchasing a product, using the traditional contact form or through the internal Messaging System. 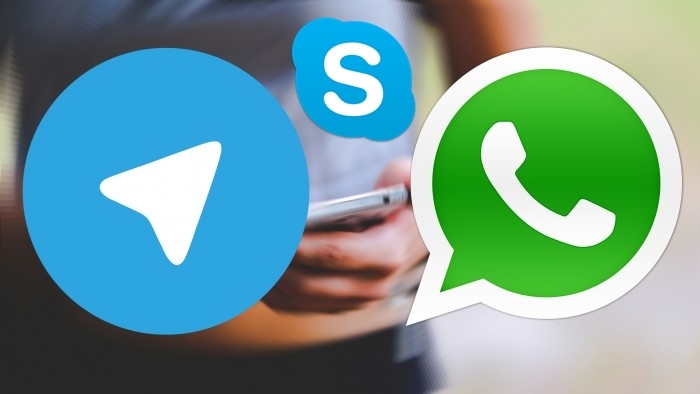 Since our 2.7.0 version, users can contact sellers or advertisers directly on Whatsapp, Skype or Telegram. Go to your Panel -> Users -> Custom Fields. Click New Field and fill the fields (enter whatsapp in the name field). Now users need to enter their Phone Number they are using on Whatsapp. Remember! 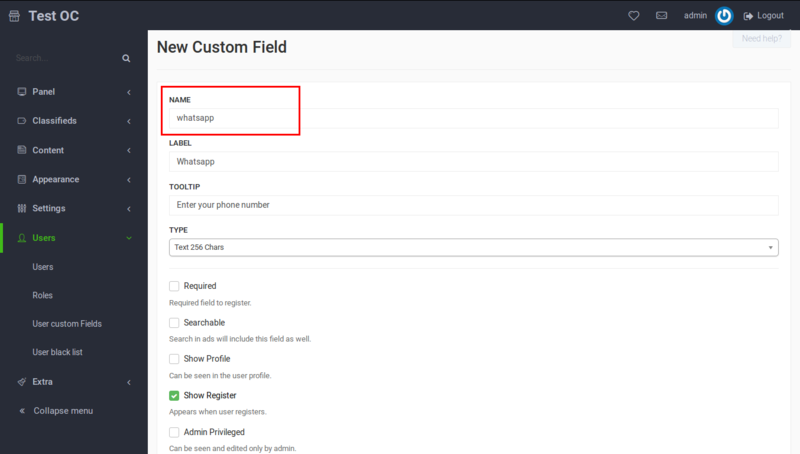 It’s important to enter whatsapp in the name field while creating the custom field! Click New Field and fill the fields (enter skype in the name field). Users can enter their Skype ID to this field on register page or when are update their profile. Remember! It’s important to enter skype in the name field while creating the custom field! Click New Field and fill the fields (enter telegram in the name field). 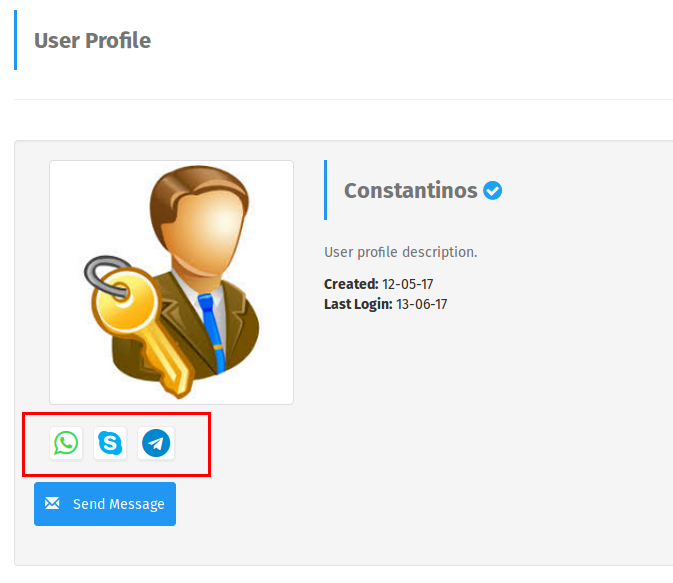 Users can enter their telegram username to this field on register page or when are update their profile. Remember! It’s important to enter telegram in the name field while creating the custom field!